We looking Forward to getting to know you and help you take your business to new heights.! Dynamic Project Advisory (D.P.A) is a full Accounting Services Provider and Financial Advisor London. 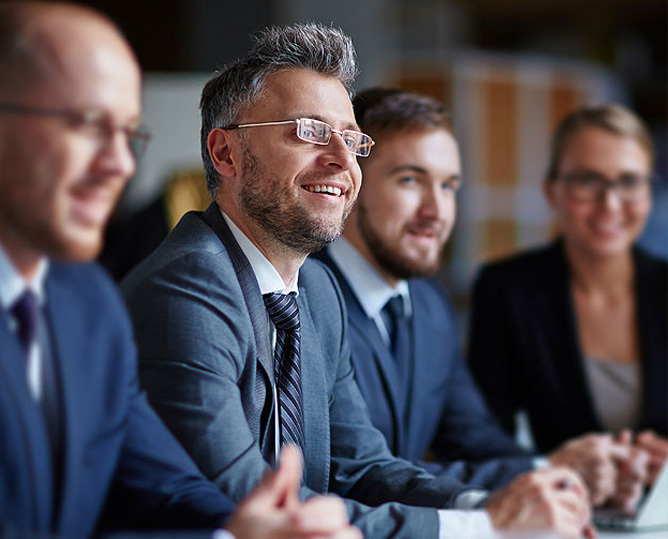 Our group of accountants works to make sure our clients receive a pro-active approach adequate to their needs and an easy to understand advice. We understand the genre of your business. 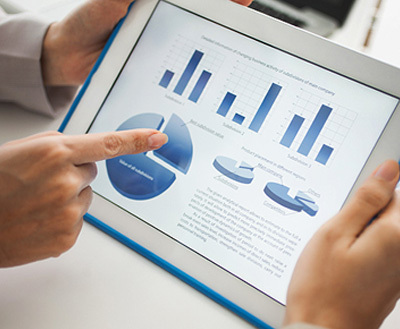 It is very hard to find accounting services provider in London who have experience apart from their respective field. But the team of experts from Dynamic Project Advisory are competent in working with many industries and knows well how every business works. Our professionals have a valuable and unique insight into the way how a business works or operates. This includes every sector of the business. If your company is not VAT registered, our tax expert can help you to get your VAT number. For Vatable companies, we manage your monthly, quarterly or annually VAT return according to your needs. As we all know your priority is your success in business development , therefore we propose to work on the full annual account process from start to finish of the fiscal year. We are a group of qualified accountants at your service, ready to help you and guide you in your project and assist you in your activity. Excellent services- We are known for the quality of our service we are working. We provide custom services according to your need. 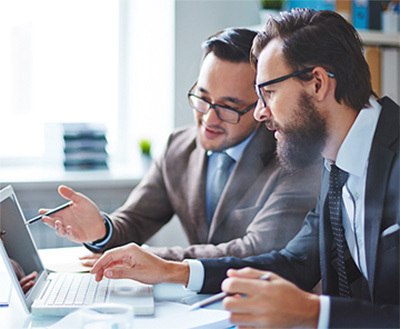 With more than 15 years in different accountancy offices around the Europe our expertise and various experiences are useful for all type of businesses. 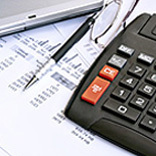 Our clients rely on us to take charge of their accounting, from the simplest to the most complex task. We are a bilingual French-English team dedicated to keep providing high quality services. We bring you a team of professional Financial Advisor London with a global experience helping you with bookkeeping, payroll,VAT returns, periodic financial statement, cash flow, and annual accounts. 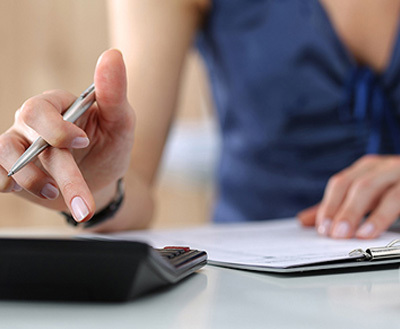 With all our assistance in your taxation, you can see your business flourishing. We ensure completion of all paperwork and necessary calculations needed. Our Financial Advisor London brings you a bunch of services related to accounting that are exceptionally reliable and incomparable. We understand each of the business of our customers and believe that all businesses are not same. Therefore, we have different strategies for every business. Irrespective of the type of business you have, we help start-ups, small and medium scale businesses to go with their dreams. We understand the complexities involved in a business and therefore, guide you in the best way with the informed rules and decision. We ascertain that your business follows the path of success with the inclusion of all the factors of risk management.